Obsession is a strange beast. Complex in nature and more often than not stigmatised as a negative condition or disorder over which we have no control. 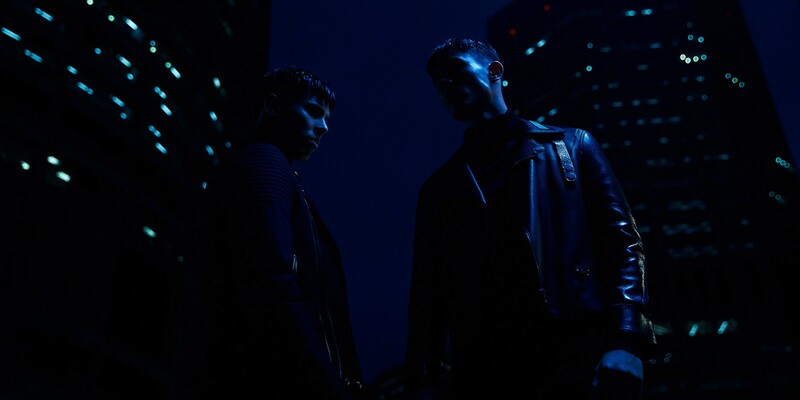 For some, including BPM, obsession can be liberating, a modus operandi of sorts that provides an effectual mechanism to sharpen resolve, channel effort or help clarify intent. For others, obsession can be a burden of compulsion, obligation, apprehension and fear. The September issue of the BPM Paper is obsessed with the iconoclasts, leaders, makers and brands that pursue their ideas relentlessly, unceasingly and with a singular vision that makes it possible for them to change our view of the world. The September issue of the BPM Paper is obsessed with the iconoclasts, leaders, makers and brands that pursue their ideas relentlessly, unceasingly and with a singular vision that makes it possible for them to change our view of the world. In bringing the issue to life, we survey an incredible spectrum of creative endeavour while affirming our belief that in order to transcend the confines of the every day, to create truly great and memorable works one must possess an commitment beyond the ordinary – an obsession the shapes the very fabric of our being. In expanding our global footprint we travelled a few miles outside the Basque city of San Sebastián to speak with Chef Andoni Luis Aduriz – a man whose culinary vision knows no bounds and who readily admits that his obsession with perfection is something that he can’t, and doesn’t want to shake off. Satisfying our architectural sensibilities, we explore the total work of art that is Stoclet Palace, a private mansion designed to transport its inhabitants into a wonderland of grandeur and luxury. In speaking to the notion of obsession, Dr Rainald Franz articulates how every detail of the Palace, from the doorknobs to the cutlery was designed according to the client’s wishes. 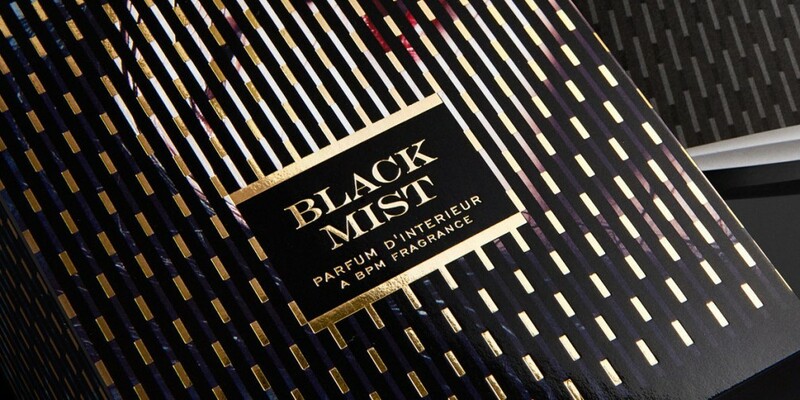 Taking inspiration from the release of BPM’s signature fragrance, Black Mist, we took time to peel back the label on the the world of niche and artisanal perfumery. As perhaps one of the most elegant and esoteric nomenclatures of art and science, haute perfumery has the ability to bottle the very best of artistic human endeavour. But what of the sensory agents who engineer these triggers – those who seduce, intrigue and move us to think and act? We introduce seven of the brightest and most talented noses alive including Jean-Claude Ellena, Antoine Lie, Sylvie Fischer and Jean Jacques to name only a few. As BPM continues to amplify our collaborations and celebrate our strategic partnerships with some of the worlds most engaging architects, artists and designers, it seems fitting for us to be able to bring this culture to life in such a potent and visceral way for your enjoyment. We trust that the diversity of ideas and spirited dialogue with our September issue continues to inspire and challenge you as much as it does us. To request a hard copy of the BPM Paper please register your details here.